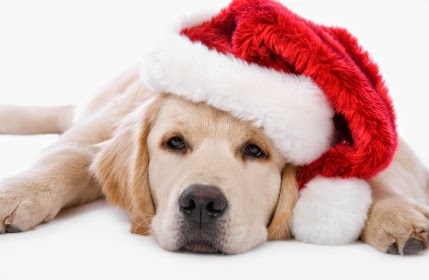 Everyone likes to treat their pet a little extra, especially around the holidays, but if a dog has diabetes it can be difficult to find some good treats. These treats work for most dogs, and are easy to make. If your dog has a health problem, check with your vet before feeding the pet anything out of the ordinary. Spread the mix evenly in the pan. Bake for 15 minutes. The center should be firm. Let it cool and cut into small squares with a pizza cutter. Treats should be stored in the fridge. Should my cat have grass? How do I teach my pet to use a pet door?